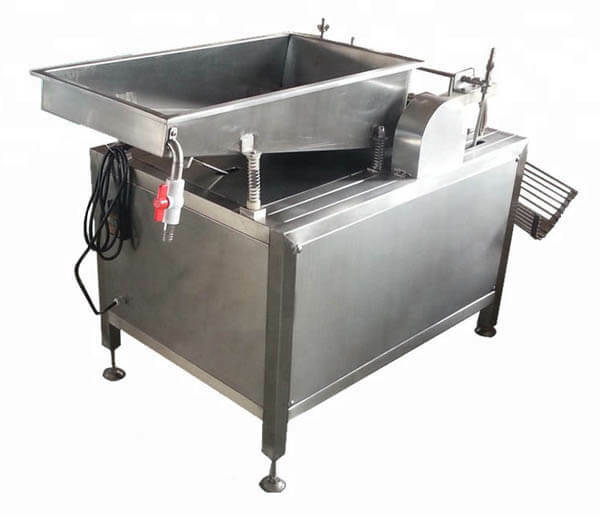 Our stainless steel egg washing machine is mainly used for cleaning chicken eggs. 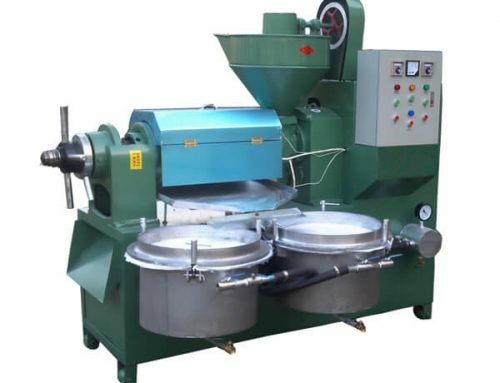 After washing, the eggs enjoy clean surface and good for sale. 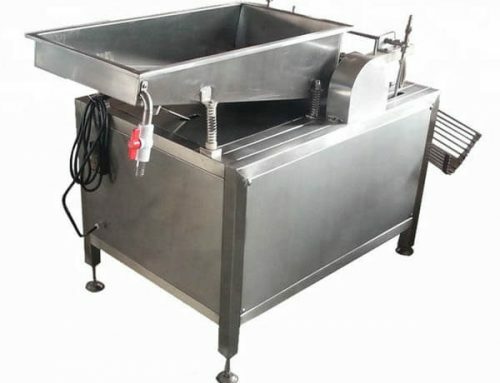 Featured with high efficiency and long service life, this chicken egg cleaning equipment has helped many chicken farmers solve the problem of washing eggs. 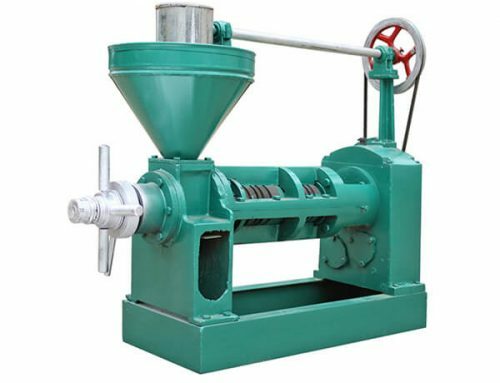 Besides, it has greatly saved labor and costs. 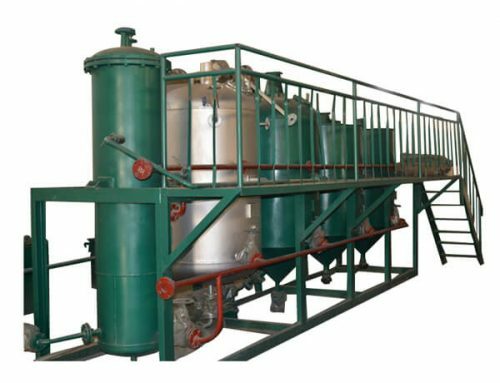 Our egg washing machine includes three main parts: eggs conveying part, brush washing part and eggs collecting part. ◆Special nylon brush with good elasticity, wearable, clean and fast. 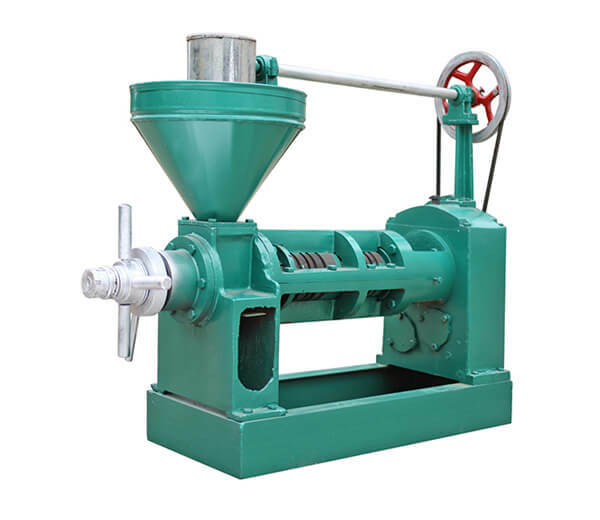 ◆ Economic and practical, easy to operate, with no damage to the eggs. 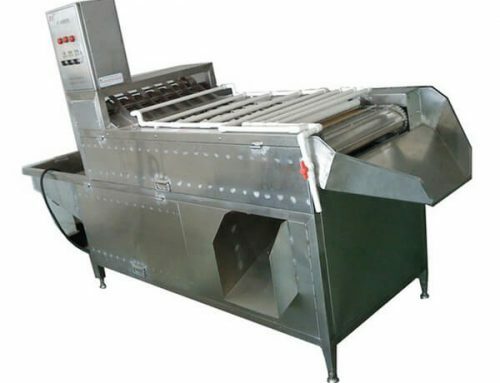 ◆ This machine adopts 304 stainless steel plate, corrosion resistant. ◆ High efficiency. time, energy and water saving, large profits. ◆ Eggshell is smooth and beautiful after washing. 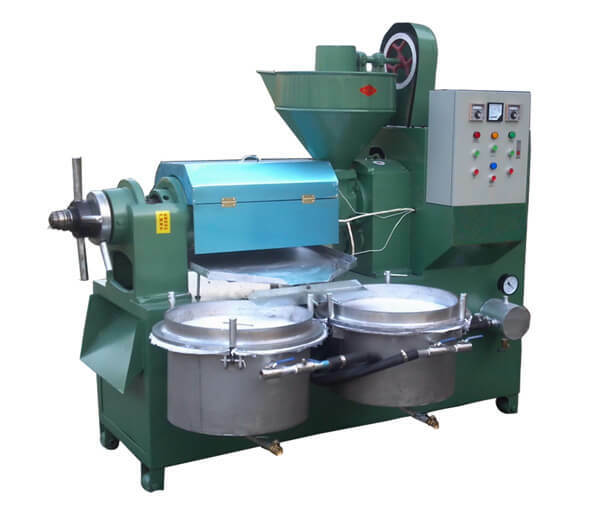 This machine is mainly used to wash and clean eggs in various chicken farms, egg processing plant, canteen, hotel, bakery, etc. 1. 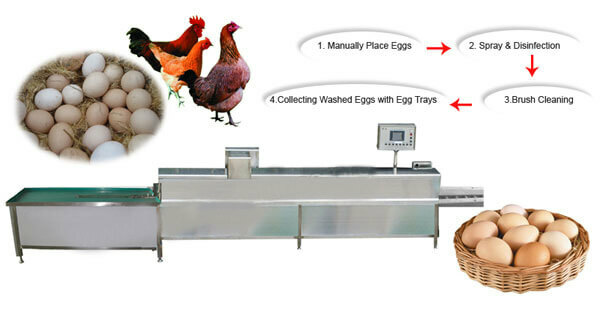 Manually place the eggs on the conveyor chain to transport. 2. 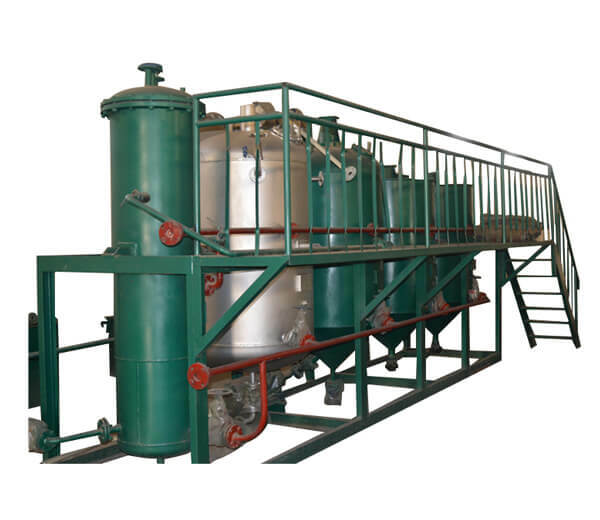 Conduct high-pressure spray on the eggs by the clear water during the transmission process. 3. Then we come to the brush cleaning step. 4. 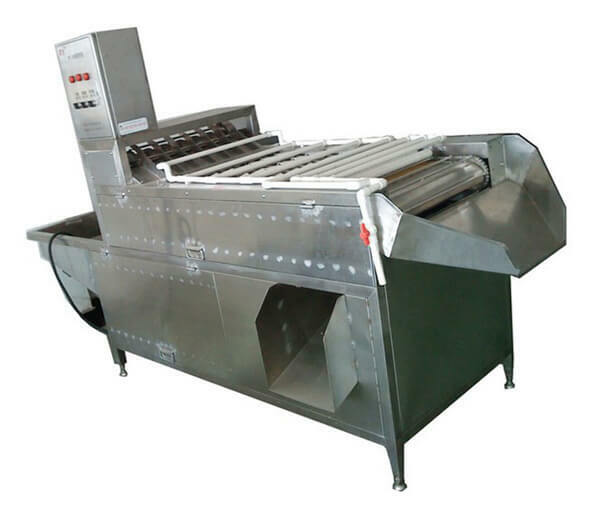 After brush cleaning, the clean eggs directly roll to the egg trays for collecting.